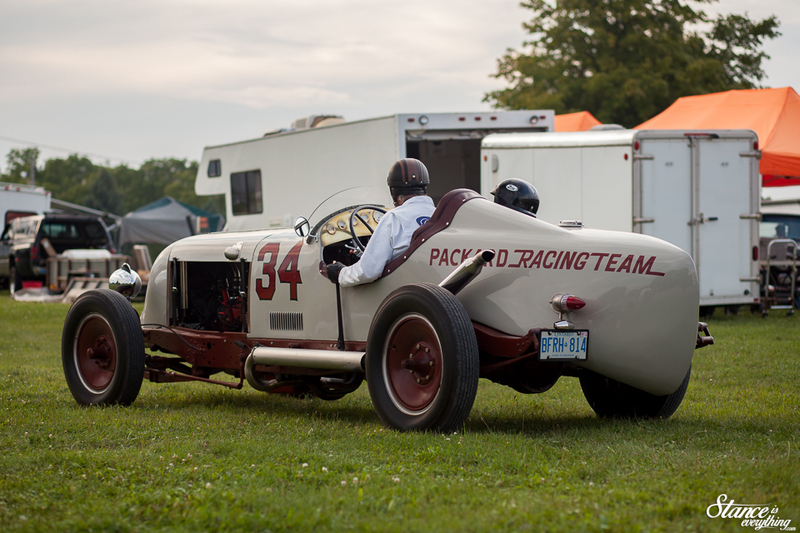 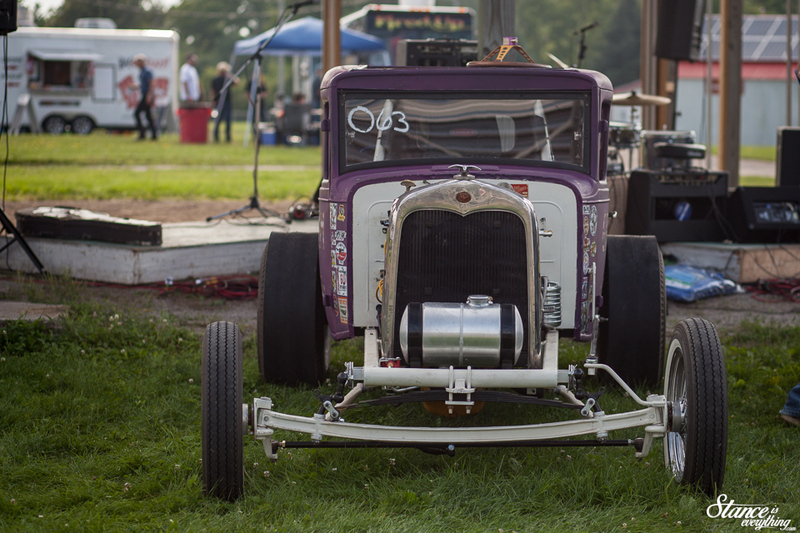 Since its inception the Jalopy Jam Up has been unique. 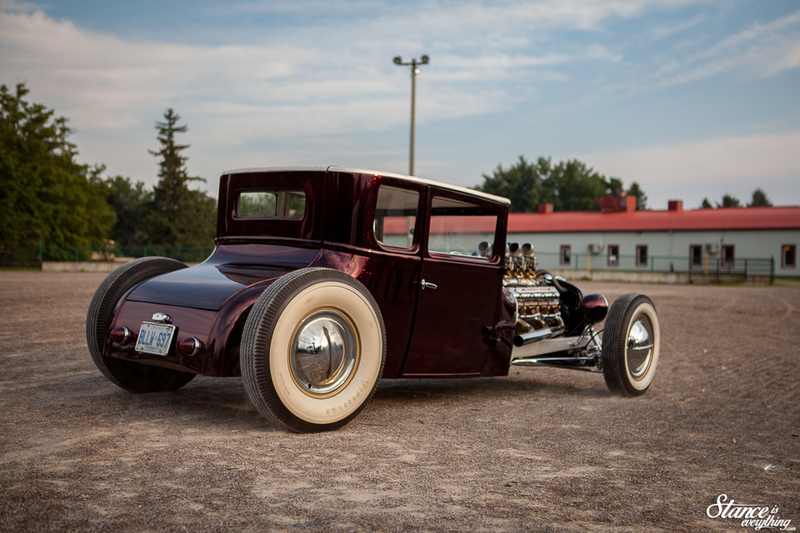 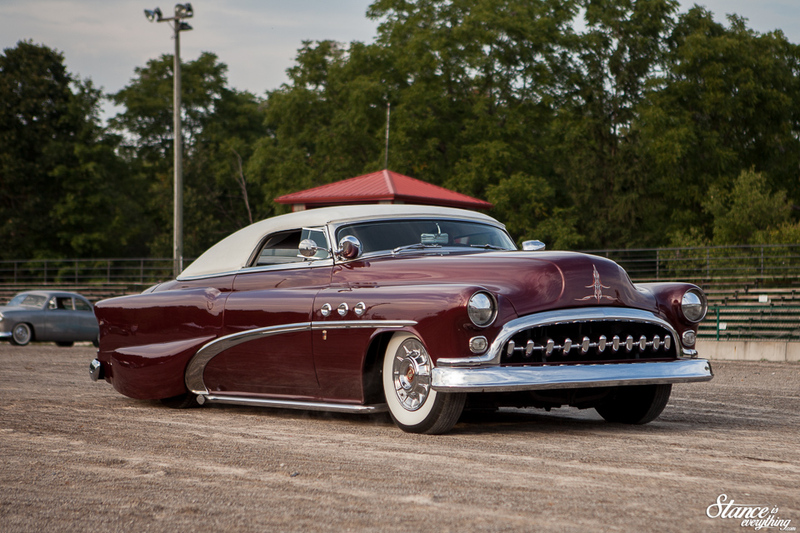 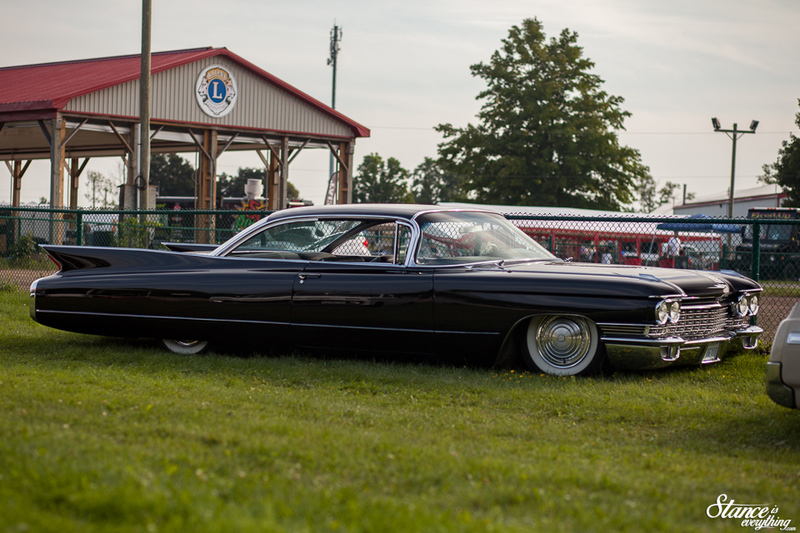 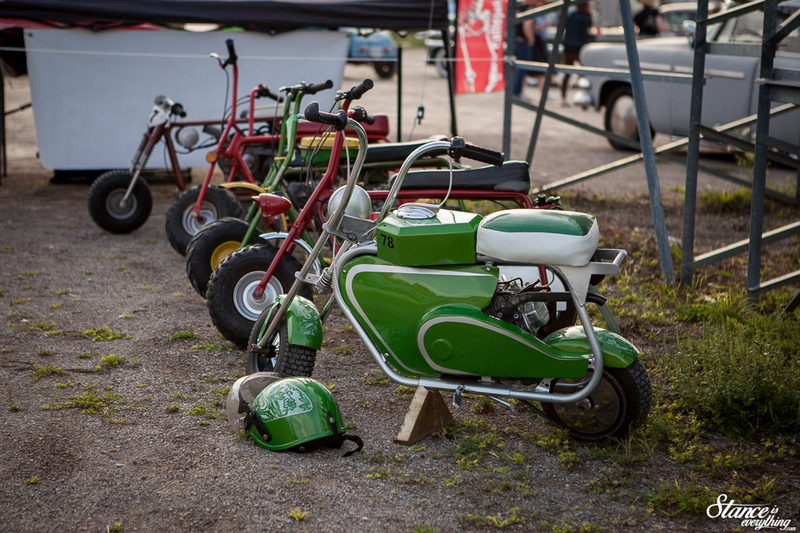 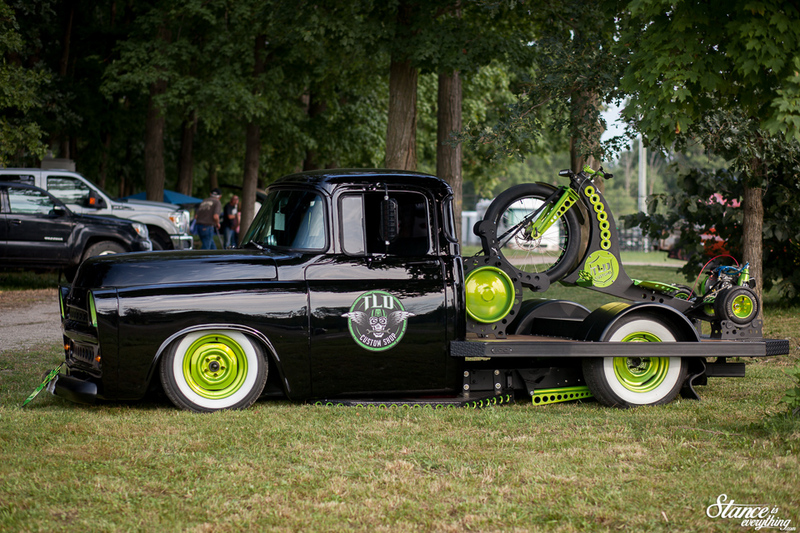 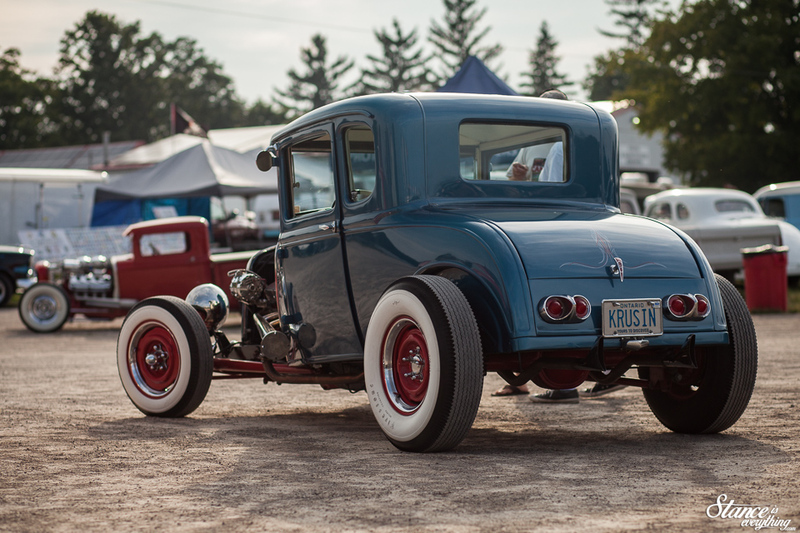 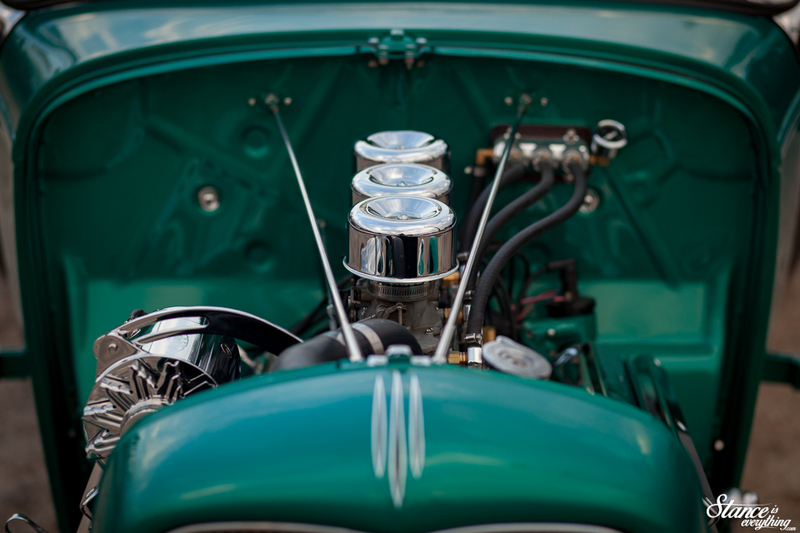 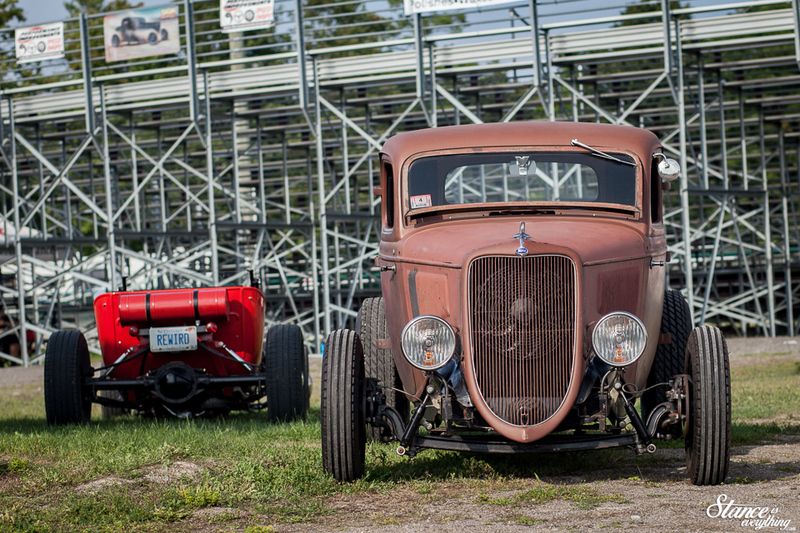 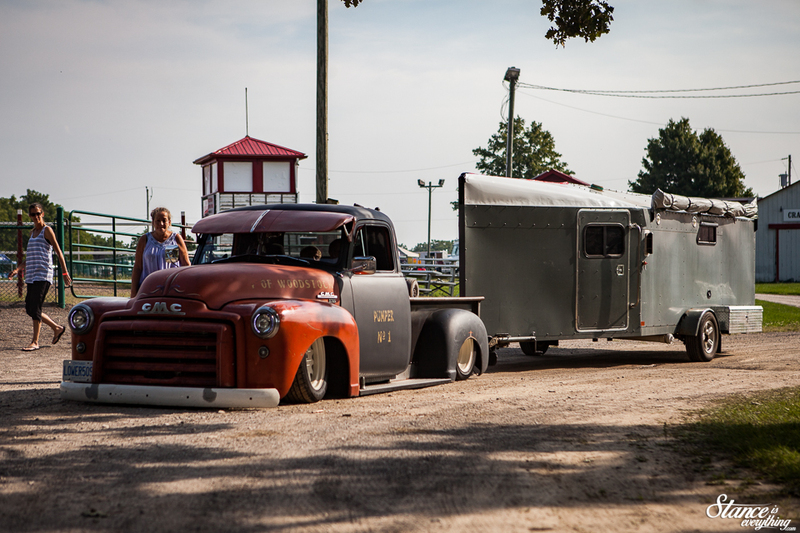 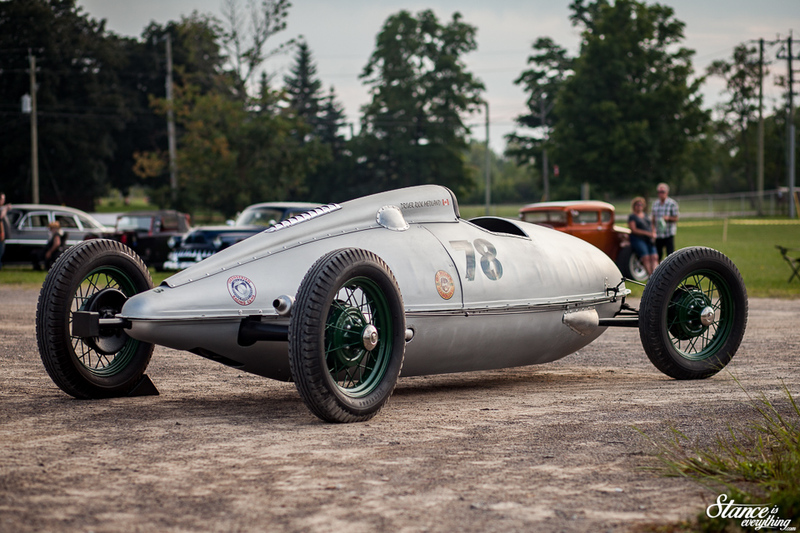 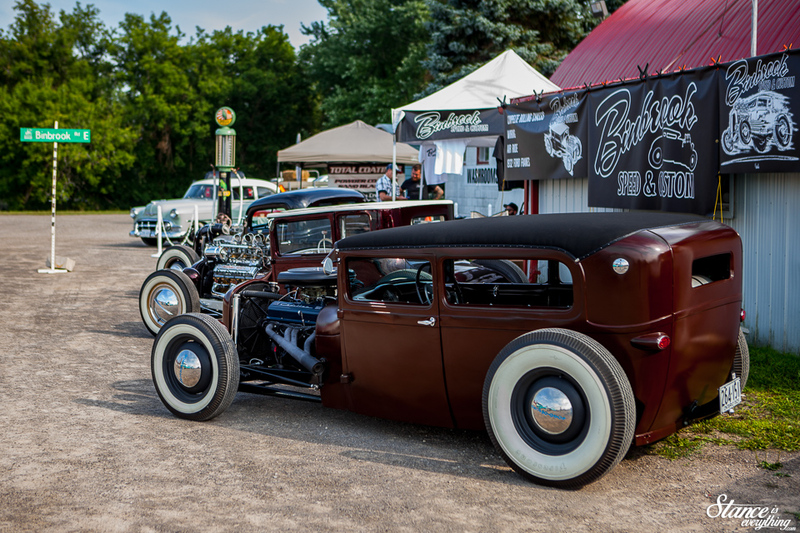 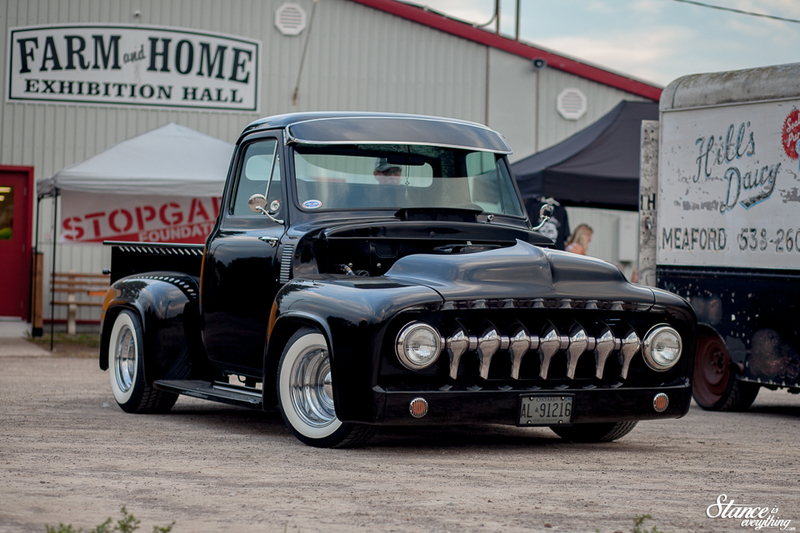 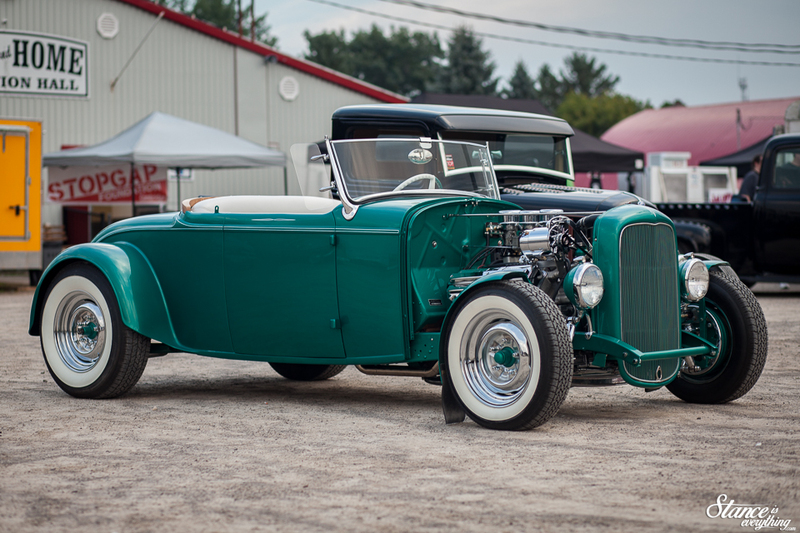 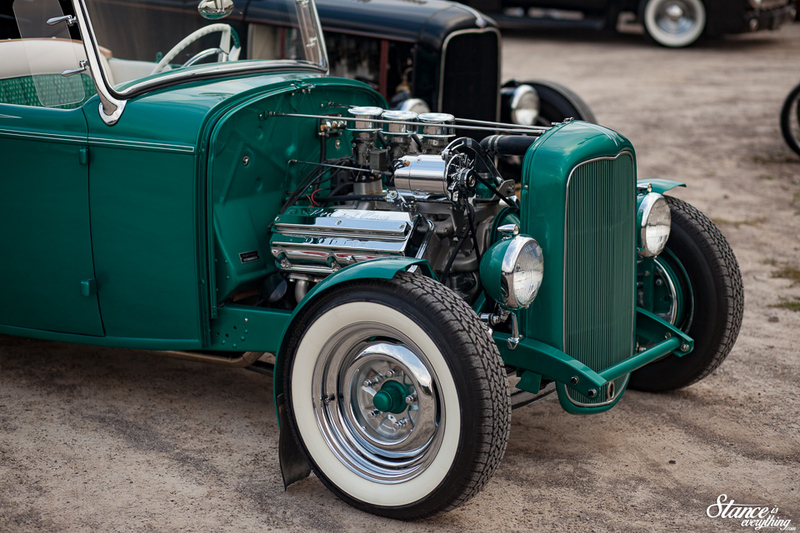 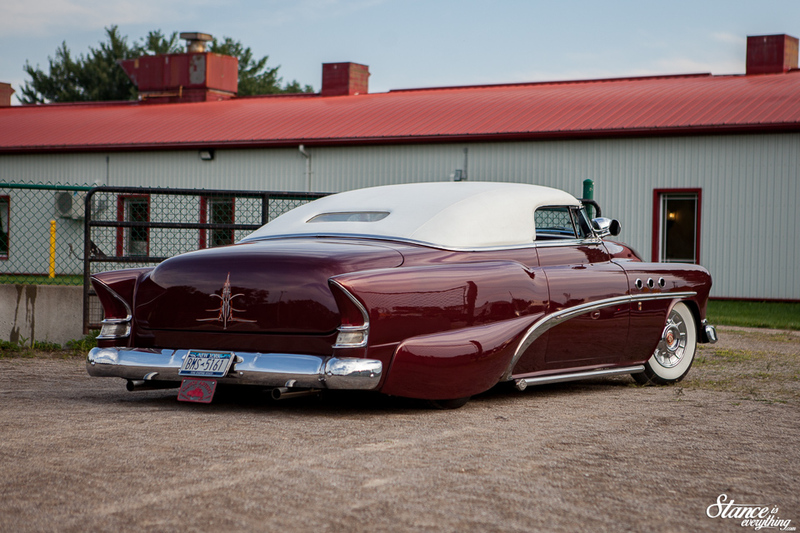 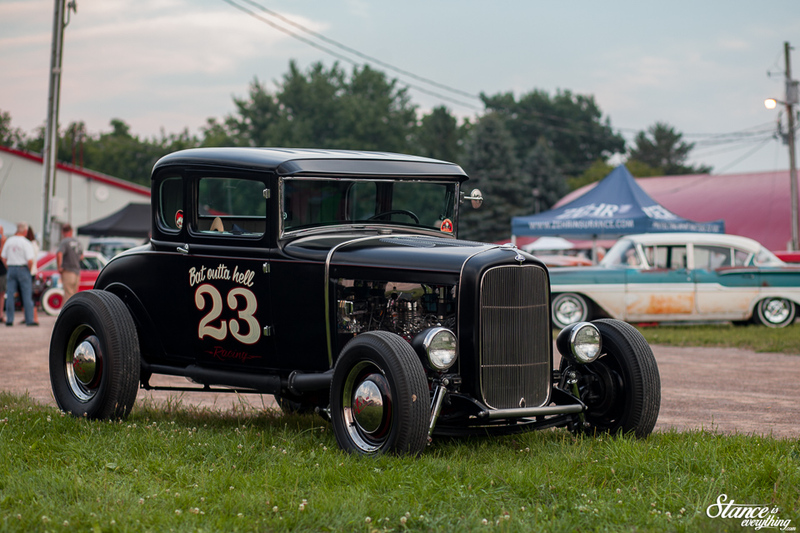 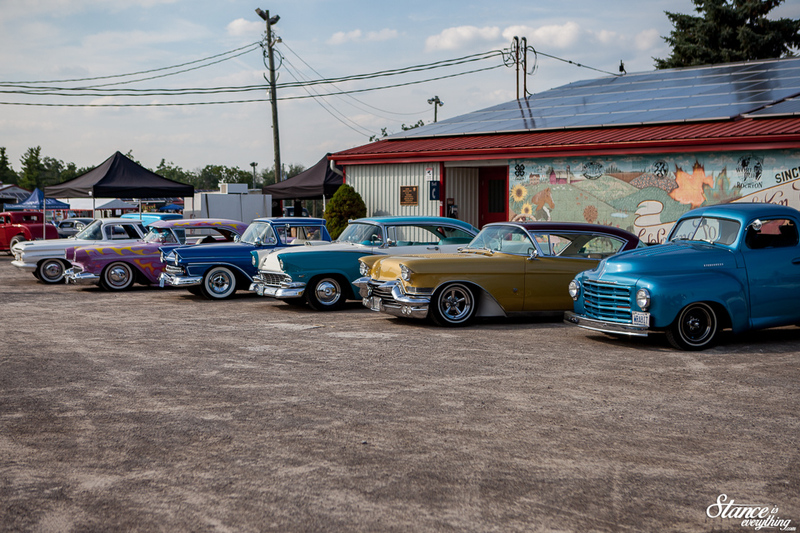 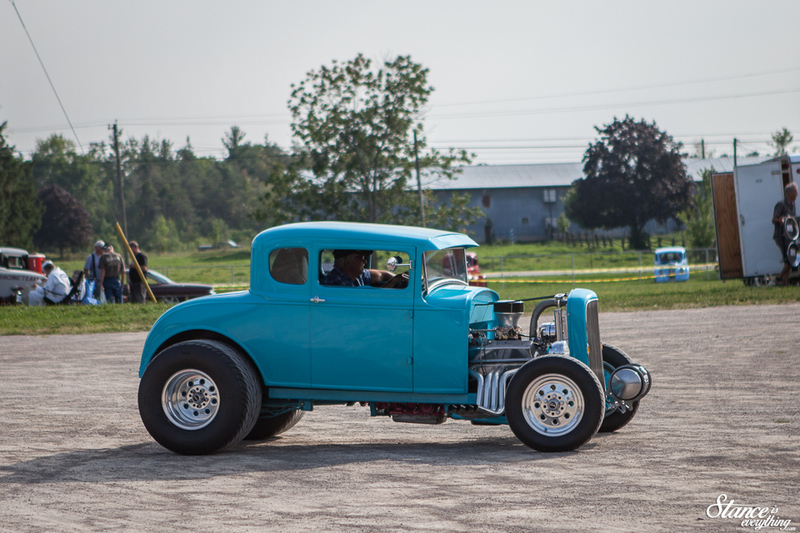 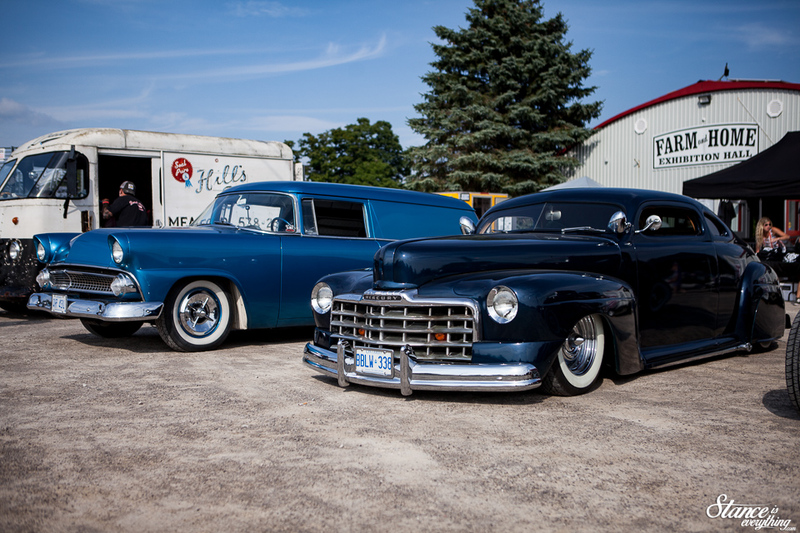 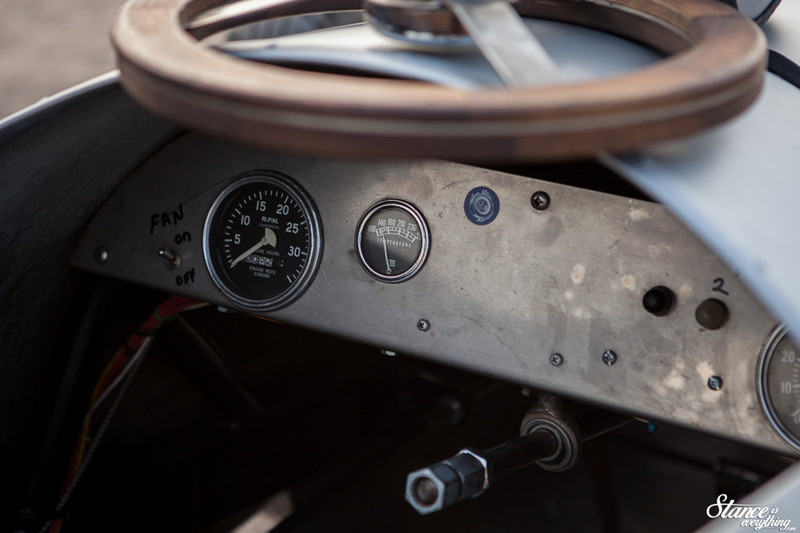 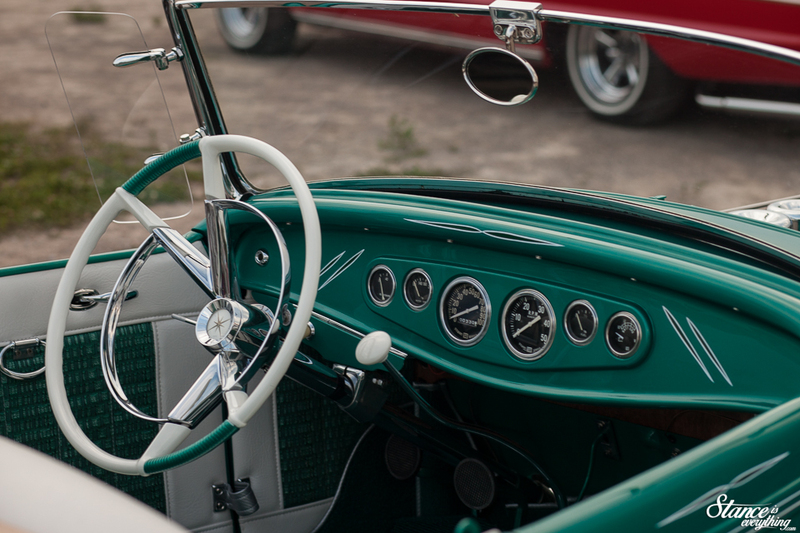 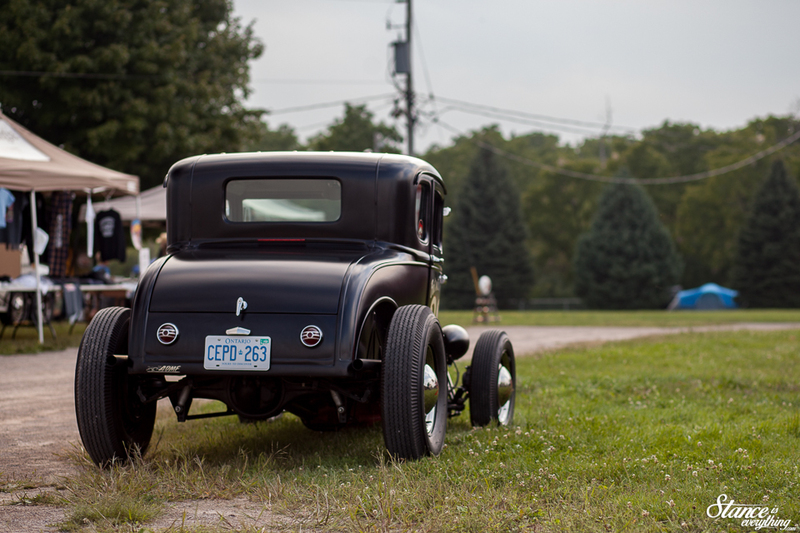 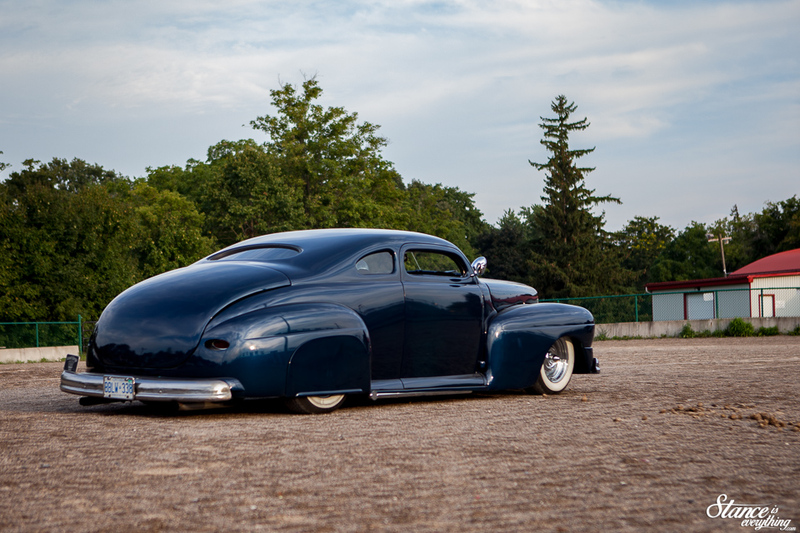 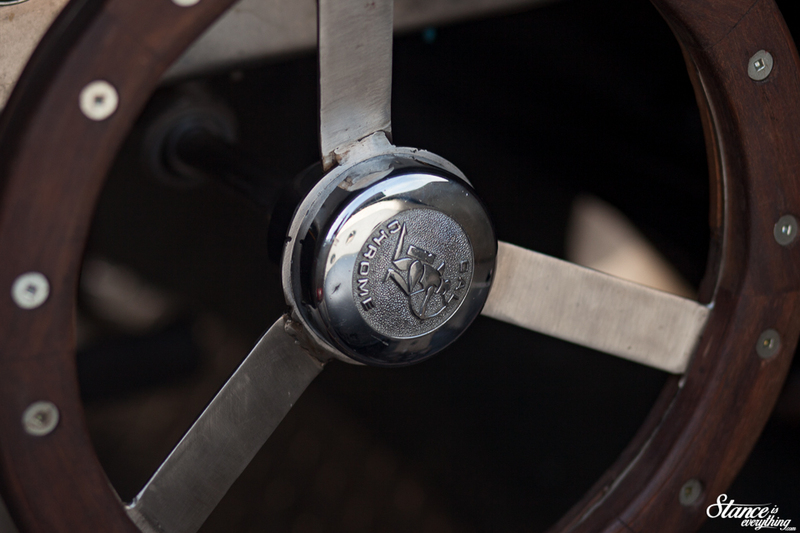 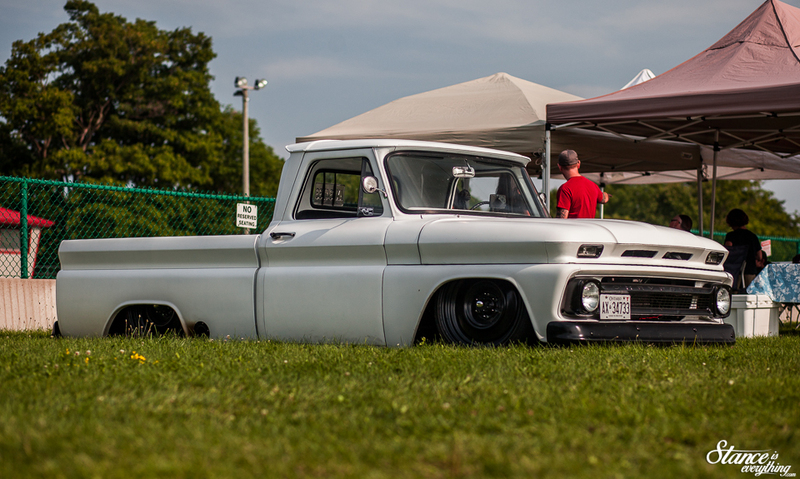 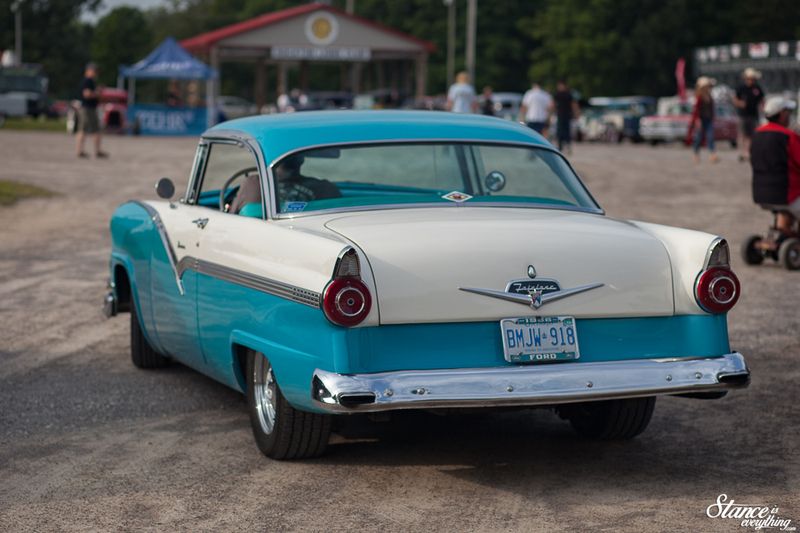 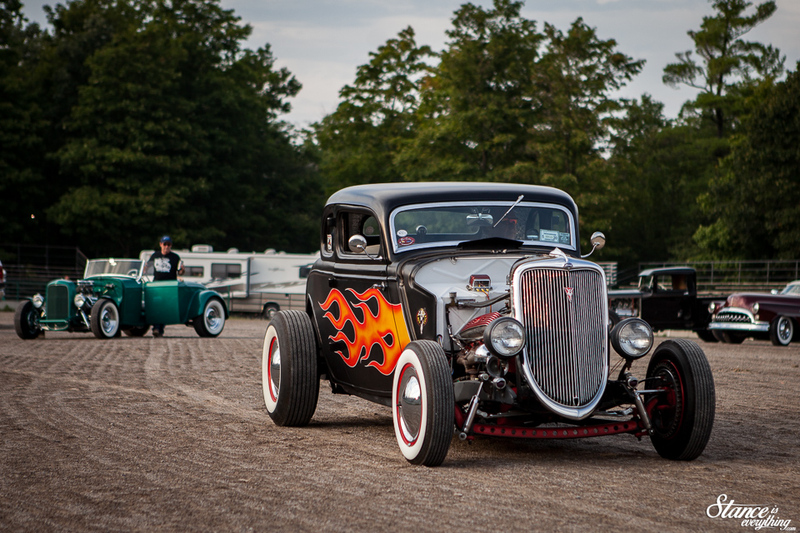 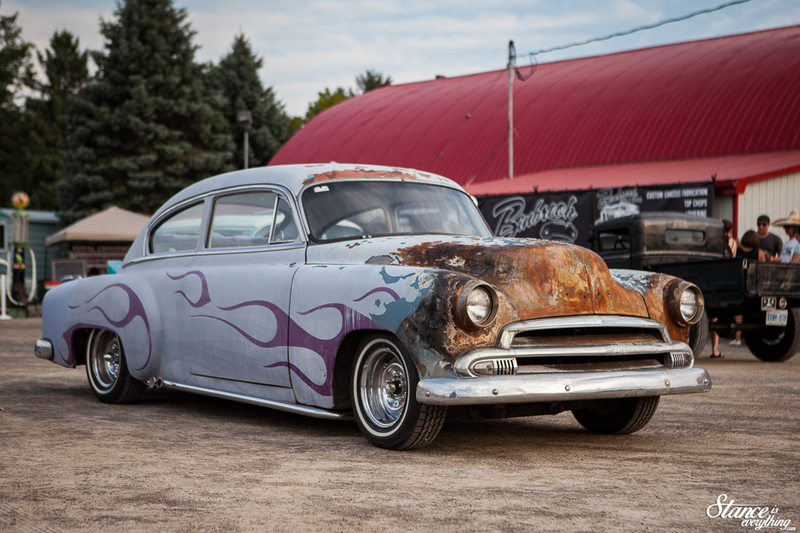 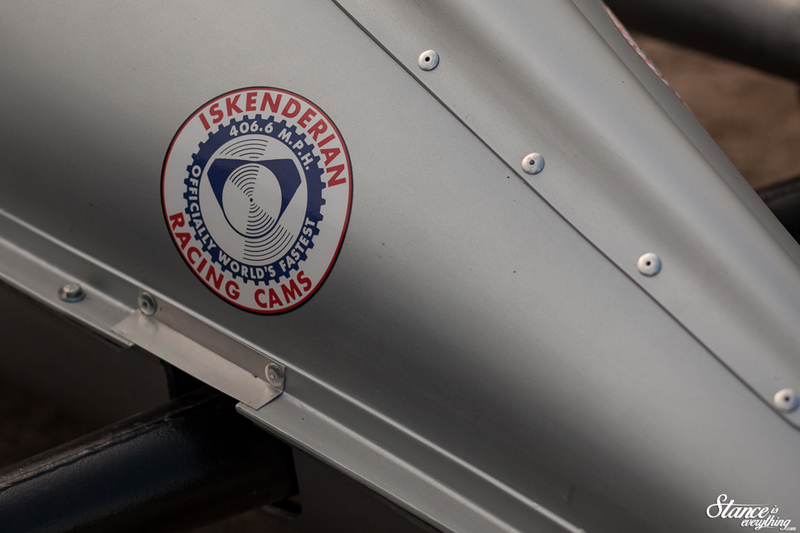 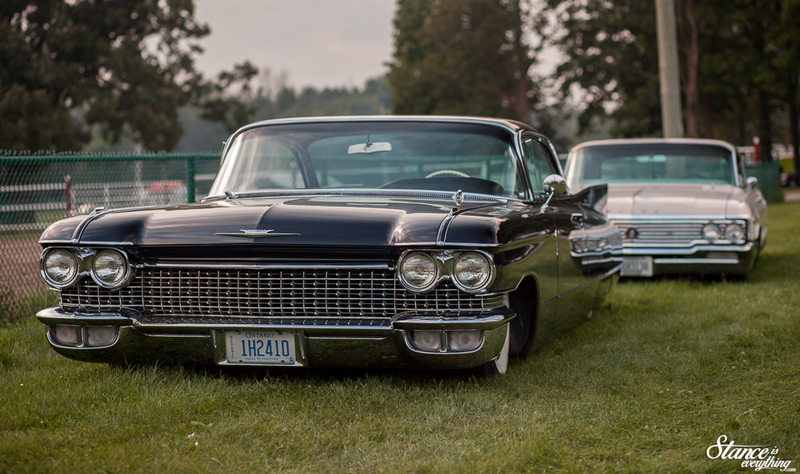 It is, to the best of my knowledge, the only traditional hot rod and custom show in Canada. 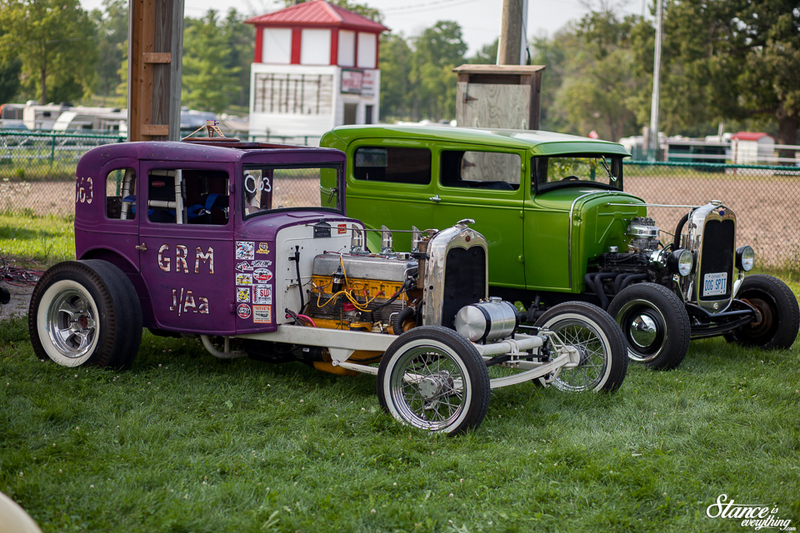 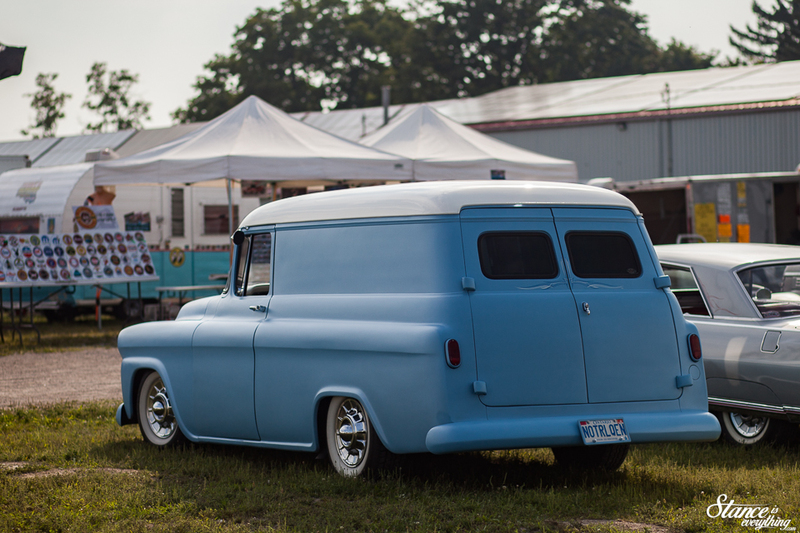 The new home for the Jalopy Jam up is now the Rockton fairgrounds. 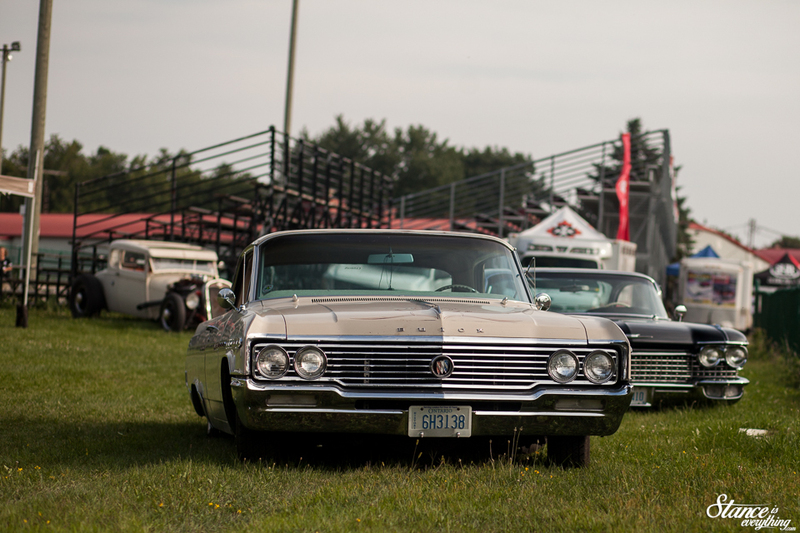 A venue with fair history itself and lots of space for the show to grow. 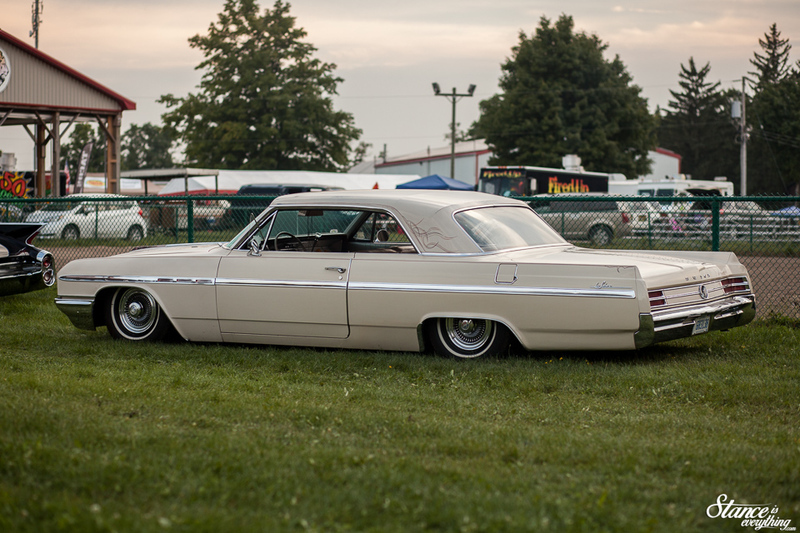 Unfortunately with the venue change the Jam Up lost its original date, moving to the same day as another favorite show of mine, Northern Showdown. 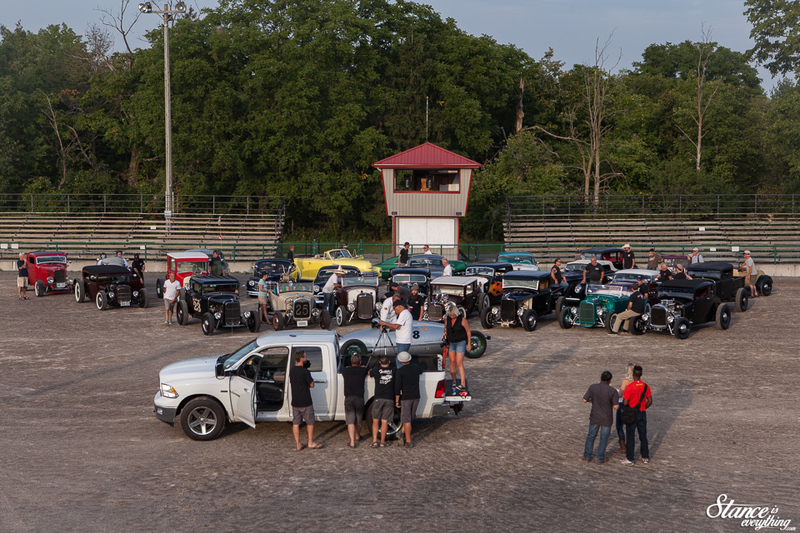 I mention this, not to cause controversy or anything like that, but to mention that these photos are actually from Friday, the quieter of the two-day event.